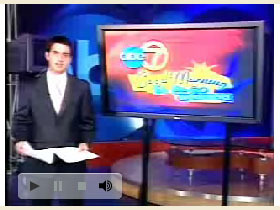 Border crossings between El Paso, TX and Juarez, Mexico are OPEN, and traffic is NORMAL. Your Mexico Dentist, Brio Dental is only minutes across the border from El Paso, Texas in the city of Juarez, Chihuahua, Mexico. We have three dentists on permanant staff at the clinic, and have a network of dental specialist we bring in as needed. We are proud to attract dental tourists from all over the United States and Canada that travel to our dental clinic for Implants, now only $589, and Crowns starting at $299. Bridges, Veneers and Dentures are also extremely affordable. There are many Americans who travel to Mexico for dental care at Brio Denta, for work done at about one third the cost of a dentist in the United States for the same work. 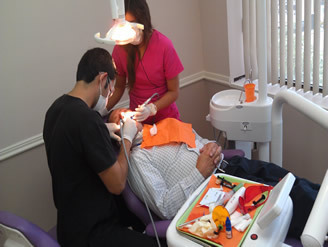 On your first visit to our clinic, you will receive a thorough evaluation by a trained and licensed Mexican dentist. Our dentist will provide a recommended treatment plan. From the moment you call with questions or need information about our clinic or procedures, we are ready to listen and ready to serve. English is spoken, and we all speak it fluently. During the initial consultation, the dentist in Mexico will explain the procedures in detail and a course of action will be determined. We will not send you home and bring you back in a few weeks to begin work. We are able to begin work right away. Since most of our patients come from the US or Canada, we know your time is limited. If the dentist in your community is taking too long to get you in for an appointment and the cost is out of hand, maybe it's time to give our dentists a try. Contact us and speak to a patient coordinator to discuss a treatment plan prescribed by your own local dentist, procedure questions, or for planning to visit us. Janice, from North Carolina - Zirconia Crowns. Discount for Active/Retired Military, Law Enforcement, & Firefighters. 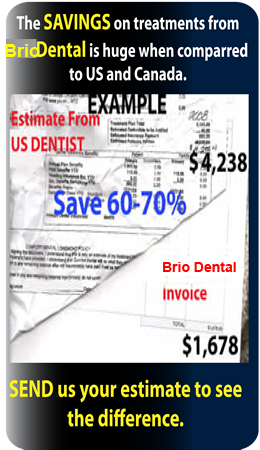 Brio Dental is definitely a destination to get that major dental work done at a substantial savings. Most of you have a treatment plan from your dentist, which is why you are searching the internet for an alternative. What to do? Send us the treatment plan and we can return an estimate for the same work. Our prices are on the price page for most items, but the treatment plan estimate puts it all together for your individual plan, with a total. From that starting point, you can begin to evaluate the cost with our treatment plan estimate total, and travel costs to make a decision. Most of our patients are only here for only two to five days to complete their entire dental treatment plan. Implant patients will need at least two trips six months apart. Patients travel various way to get to El Paso, whether by car, plane, some by bus, and even by train. Patients who have traveled the furthest to get to Brio Dental flew from Hawaii, and drove from Fairbanks, Alaska. 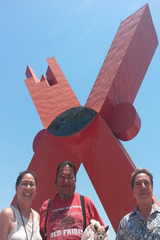 How will you get to El Paso, TX to visit Brio Dental across the border in Juarez, Mexico? What dental treatments interests you? What happens with this procedure? Modern root canal treatment is very similar to having a routine filling and usually can be completed in one appointment. Usually you can expect a comfortable experience during and after your appointment. How does root canal treatment save the tooth? Root canal or endodontic treatment done within the tooth is vital when the pulp gets to be inflamed or infected. The aggravation or contamination can have an assortment of causes: profound rot, repeated dental procedures on the tooth, broken crowns, or a break or chip in the tooth. Moreover, injury to a tooth might bring about pulp harm regardless of the fact that the tooth has no obvious chips or splits. In the event that pulp aggravation or contamination is left untreated, it can bring about pain or prompt a sore. During root canal or endodontic treatment, the inflamed or infected pulp is removed and the inside of the tooth is carefully cleaned and disinfected, then filled and sealed. Then, the tooth is restored with a crown. After restoration, the tooth continues to function like any other tooth. Root canal treatment helps you keep your smile, eating the foods you love and limits the need for continued dental work. With care, most teeth that have had root canal treatment can last a long time. The dentists, office clerks, overall personnel are very A+ professional. 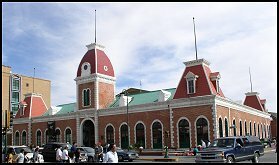 "Brio clinic are so professional they have transportation service if people from U.S. do not want to take their vehicles over the border. The dentists, office clerks, overall personnel are very A+ professional. In the future I will be going over there for my dental needs. High quality workmanship and very nice building, modern equipment. We highly recommend this Dental Clinic AAA+"
"I was very please with the service and the prices quoted. There would be no reason to not consider Brio Dental Clinic as a serious solution. I received three implants and one crown. Very satisfied customer." 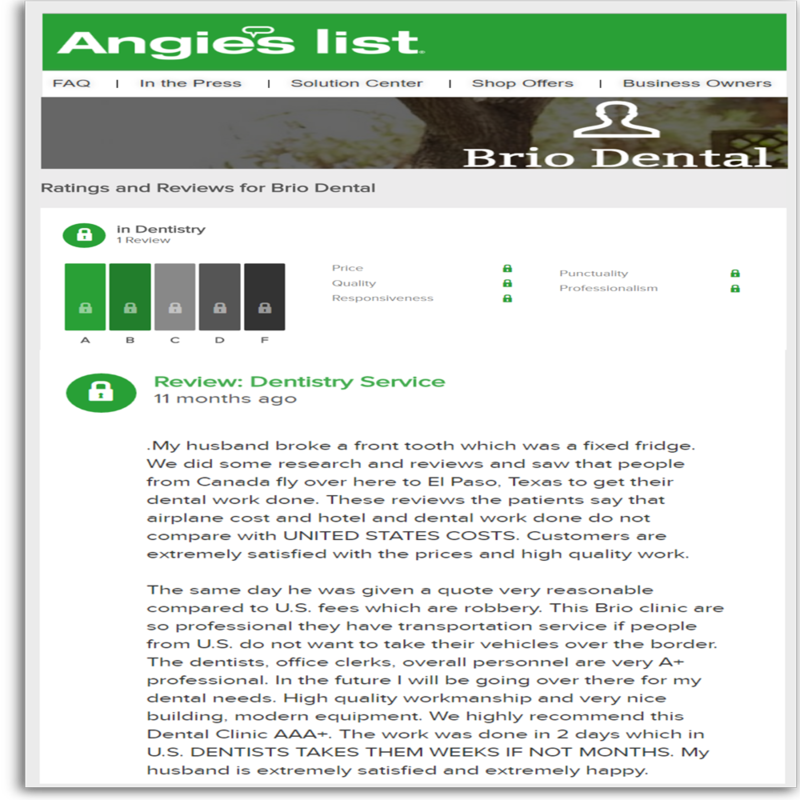 "Looked on the internet for a place with good prices and Brio Dental was my choice. I called several places but Brio Dental was just more professional on the phone and the pace was just perfect. My 1st visit I had the dentist do the exam and they just made me feel I made the correct choice to come to this place." "I made the trip t El Paso Tx and went across the border to Juarez Mexico to visit Brio Dental I had all my upper front teeth done with veneers and my new smile is just so incredible the price is even better $379.00 of one veneer and they are manufactured in the U.S.A. I tell you all go visit them they change my life." CROWNS from our dentist at Brio. 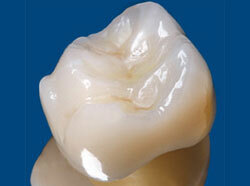 for implants, extractions, and fillings. If you already have an estimate, send it so we can send you ours prices for the same work. Get your Estimate from your recent visit to the dentist. Fold the price side of the page back so we cannot see the prices. Take a photo or scan the estimate. Complete the form below and attach the estimate. Get Consultation with Brio Dental. Book transportation to clinic in Juarez. Most patients tell us the choice is simple! When you consider most Americans cannot their dentist in the US, dental care in Mexico becomes a viable and an attractive option. What are you waiting for when you can expect to save upwards of 60% off of US dental prices? We will be happy to provide you with an estimate. 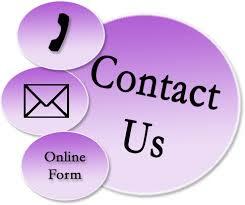 Email us your most recent dental treatment plan from a US dentist, and we will give you a quote. You’ll be surprised! It is affordable and convenient. We offer the best in exceptional care and all of your dental needs can be met at our ultra modern, clean, and professional office. Distilled water is used in the dental units just like in the US, dental instruments are sterilized in an Autoclave. Crowns, bridges and veneers are usually completed in about three days rather than the typical two weeks you hear in the US. Most of our patients stay on the US side of the border in El Paso, Texas. In fact, El Paso, Texas, is just a stone’s throw away from Juarez. No driving for hours to get to the dental clinic…we are just minutes from El Paso! For your convenience and comfort, we offer free transportation to the clinic from many hotels in El Paso. Moreover, we can even pick you up from the airport and take you directly to the clinic. 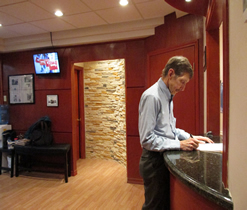 After your appointment, we will take you back to your hotel or the El Paso International Airport. Our driver will take care of everything.Care with us is fast, convenient, and affordable. Your comfort and safety are of primary importance to us. 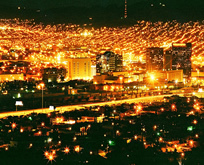 Juarez, borders El Paso, Texas, which is the second-safest large city in the US. There are lots of things to see and do in El Paso. Take in a show at the historic Plaza Theatre, savor a steak and sunset at Cattleman’s Steakhouse at Indian Cliffs Ranch, shop until you drop at The Outlet Shoppers at El Paso or enjoy the sights from the Wyler Aerial Tramway. The choice is that simple! Our helpful, English-speaking patient coordinators can answer all of your questions, put together a quote, provide you with a list of El Paso hotels, or schedule an appointment for you. Call or email us today. Your new smile is just a phone call away! You are considering a dentist in Mexico? This will come as no surprise to you, but US citizens have been flocking to Mexico for dental care for quite some time. The proximity of the US border with Mexico, and the quest for affordable dental care has encouraged people everywhere to seek a better, more affordable, alternative. The internet has made it possible for people to wade through various options when it comes to finding the right dentist to treat your healthcare issues. If patients are not heading to Mexico for dental care, patients are heading to India for heart surgery and Costa Rica for dental implants. Given the current economy in the US and the lack of affordable dental care… patients are looking for options and word of dental care in Mexico has spread. It is not just a border town phenomenon anymore. 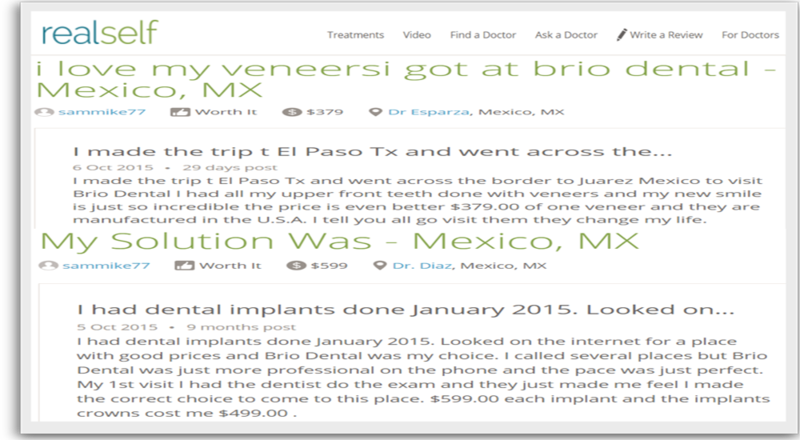 Patients are flying and driving in from all over the US to take advantage of a low cost dentist in Mexico. We all need our teeth to eat and survive; it is not just a cosmetic endeavor! 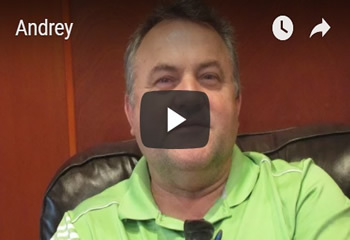 What if you could get the same level of dental care, and the same level of expertise without the need to place a second mortgage on your home or forgo summer vacations for the next few years? What if this level of care was right across the border in Juarez, Mexico? 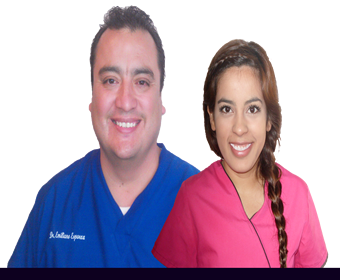 We, at Brio Dental, in Juarez, Mexico, are here to tell you that your dream can be a reality. We are here to tell you that… we are a group of dedicated, experienced dentists, highly skilled assistants and knowledgeable and friendly Mexican support staff, and our goal is to help you achieve the smile you have always wanted. Whether you need major restorative work or just need a few cavities filled, our dentists and clinic in Mexico are dedicated and determined to serve you and your dental needs. You may be thinking that this sounds great and you are ready to make an appointment for dental care in Mexico, but your friends or family members are holding you back. They think everything sounds great until you mention… Mexico! They think you are crazy for seeking dental treatment in Mexico, or you’ll come back well-versed in patient horror stories. Well, I would suggest you send your well-meaning friends and family to our website! 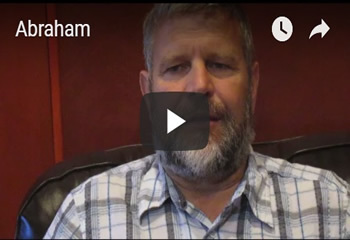 Listen to the testimonies given by our patients, take a look at the before and after photos and hear what our patients are saying about our Mexico clinic and our dentists. Want more information…listen to the stories written and recounted by journalists in the media. 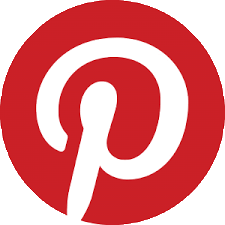 We’ve been featured in various newspaper articles and reported on by various news agencies. We have nothing to hide and, we want you, as a consumer, to be as educated as possible concerning dental care in Mexico. We understand the value of money and we also know the American consumer demands value and quality for their money. 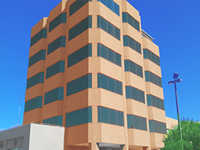 Brio Dental in Juarez, Mexico, is committed and dedicated to making your dental dreams a reality. Dentistry has never been more affordable and at such a high level of quality. 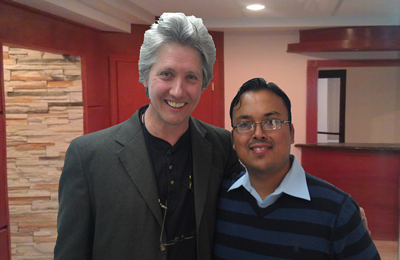 In fact, the owners of our clinic had that same desire and passion to start a dental clinic in Juarez, Mexico, years ago. An American man and his wife, a Mexican dentist, decided they wanted to do just that…they wanted to provide affordable, exceptional dental care to Ame ricans from all walks of life. Over the years, the Mexican clinic has grown in size, but the dream has remained the same. 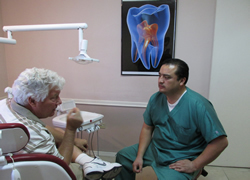 Brio Dental in Juarez, Mexico, is committed to providing top-notch dental care at reasonable prices. So don’t let Mexico become a barrier to your getting the smile you’ve always wanted and deserved…allow our highly skilled dentists and staff help you achieve the smile of your dreams. 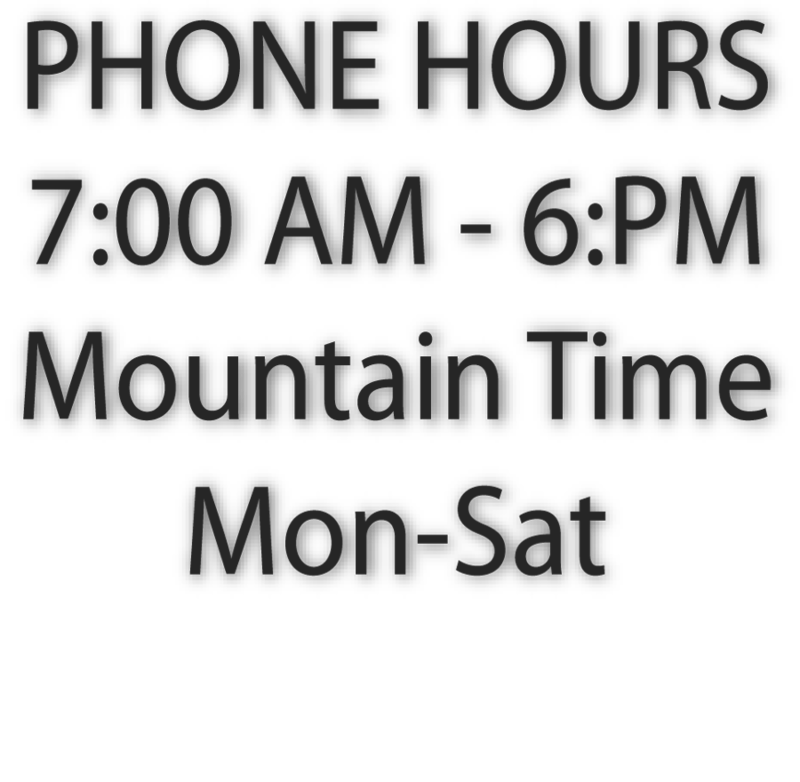 …we’ve got you covered and we are just a stone’s throw from El Paso, Texas in Juarez, Mexico. We are your one stop for all your dental needs: implants, crowns, bridge work, dentures are some of what we do. We can help you plan your trip, choose a hotel in El Paso, go over pricing and estimates, explain various dental procedures, and give you timelines for various types of dental work. We are truly committed to gaining your trust and your business. Start realizing your dream of having a great smile and let the professionals at Brio Dental help! We look forward to hearing from you. Hasta la vista! -Upper or Lower. 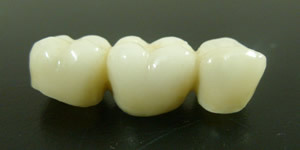 See PRICE page for more & next day crowns. El Paso, TX and Juarez, Mexico on the border. Implants are an option for patients who have missing teeth and cannot have a bridge. 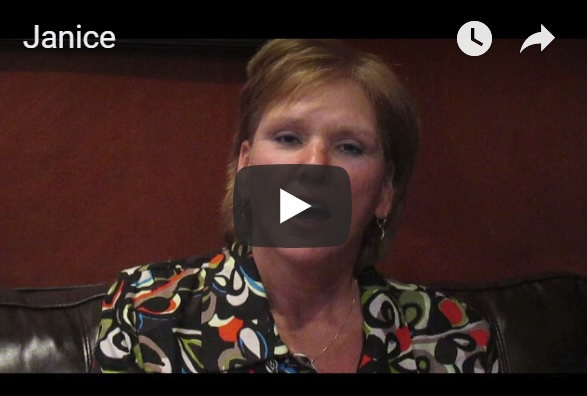 Patients talk about Brio Dental.